This entry was posted in Video and tagged video on May 30, 2015 by Tom Grundy. My Life in a Box tells the story of two young mothers that live together, have faced similar losses, and yet inhabit worlds that could not be further apart. This entry was posted in Video and tagged video on May 19, 2015 by Tom Grundy. 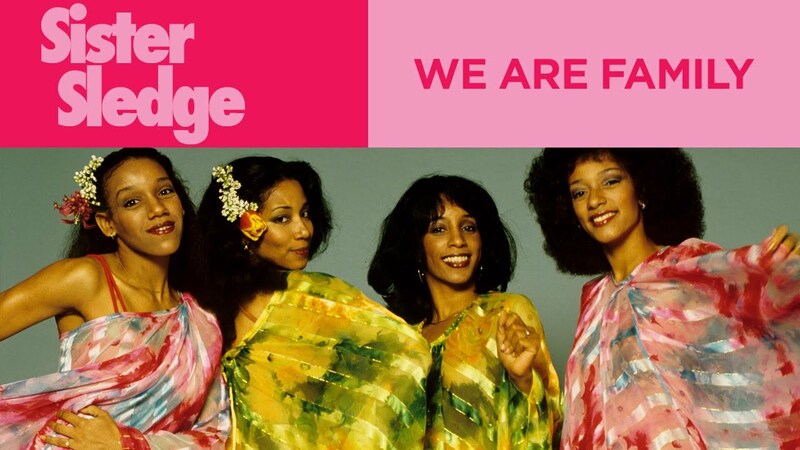 For Good have brought together NGOs and domestic workers for a kitsch music video extravaganza – a local take on ‘We Are Family’ by Sister Sledge. Hk Helpers Campaign, Christian Action, Fair Employment Agency, Filreflex, Komadrona, St. John’s HIV Education Centre, The Grace Notes, Unsung Heroes, and dozens of individuals took part on Migrants Health Matters Day earlier this month. This entry was posted in Events and tagged events on May 7, 2015 by Tom Grundy. For Good is shooting a fun dance/lip sync music video to Sister Sledge’s classic track “We Are Family” to show their love and support for Community Health Day for Migrant Workers in Hong Kong! Let your inner diva out, come down for 15 minutes and make your all-star appearance! All are welcome. Simply turn up with your friends this Sunday at 3pm at St. John’s Cathedral in Central.